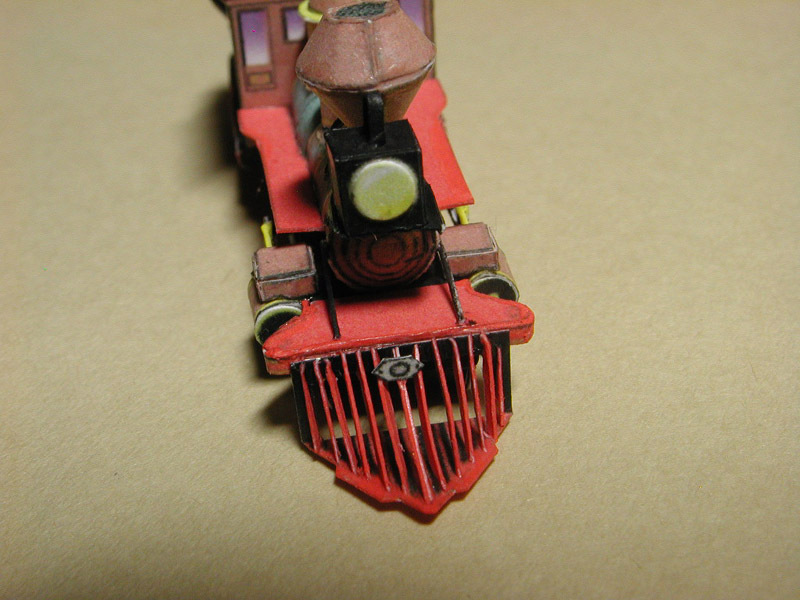 Description This set was never published by Micromodels. 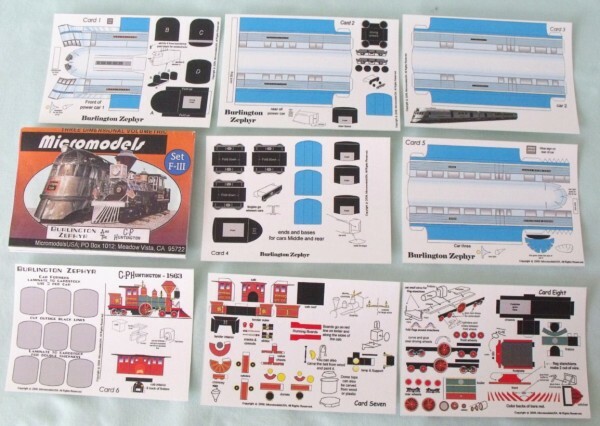 The Micromodel archive contains only a few sketches, and the models were listed in the 1949 catalogue as being in production or contemplated. 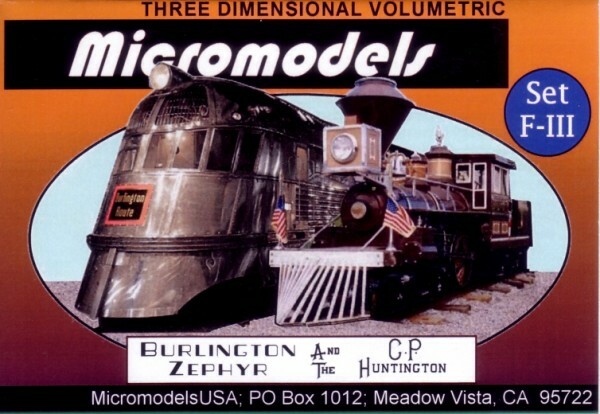 MicromodelsUSA has published the model of the CP Huntington and Burlington Zephyr. 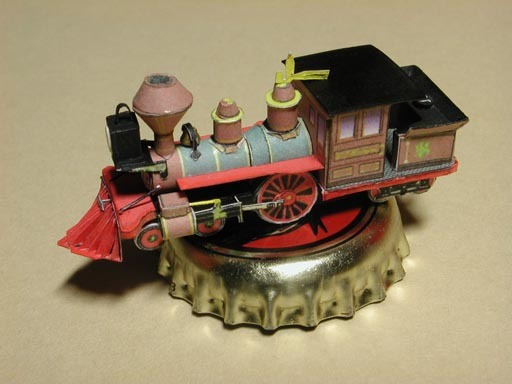 They were crafted by Ray Morris. The CP Huntington is in Sacramento, CA. 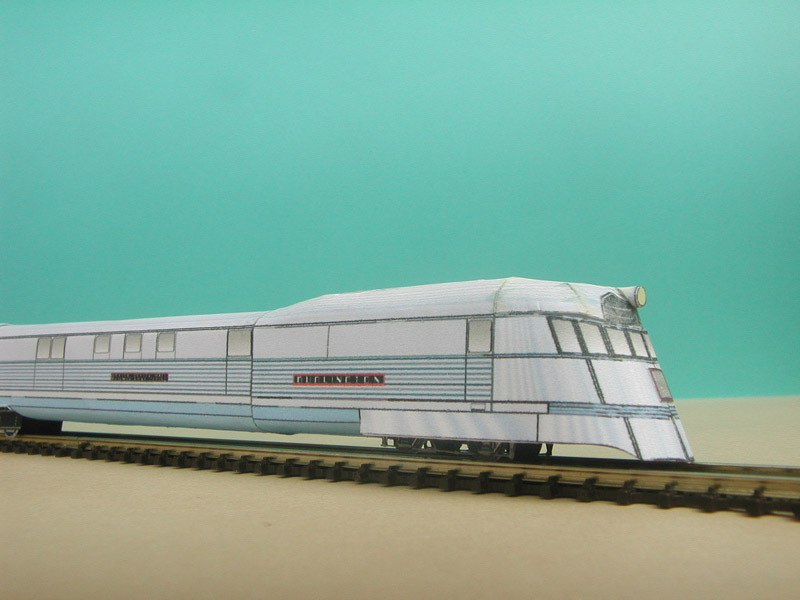 The Burlington Zephyr is in Chicago, IL. 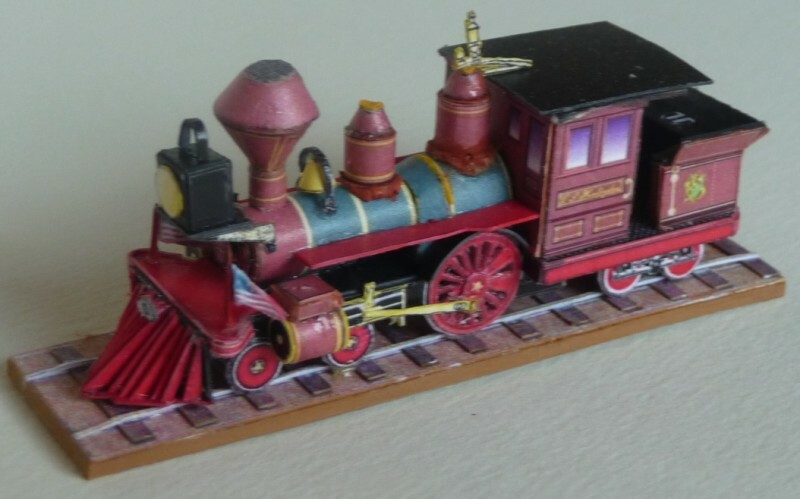 The model below from Hans Wols is built in the original scale 1 : 160. 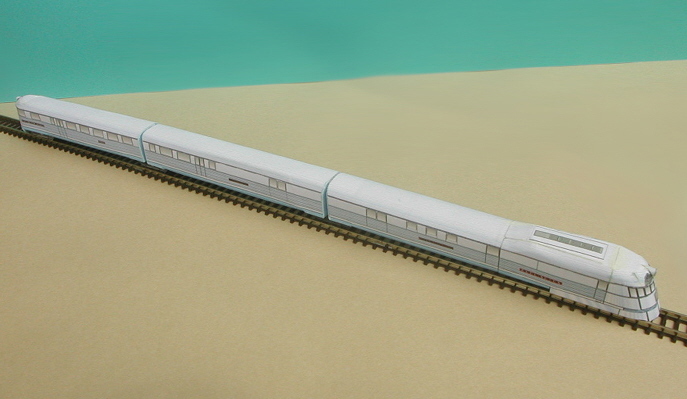 The models from Michael Kaintoch are built in scale 1 : 220 (scale Z).